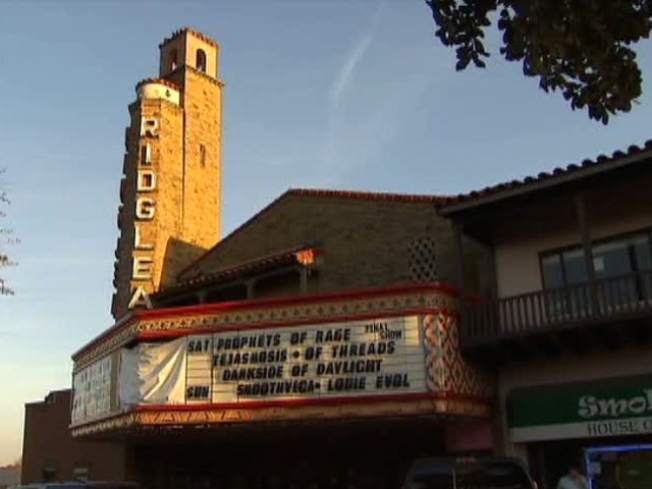 The new owner is pouring thousands of dollars into the iconic Ridglea Theater to restore it. You can now officially call the Ridglea Theater in Fort Worth historic. The 60-year-old theater received the city's highest historic designation Monday night, which will provide protection for the building while offering tax breaks to the building's owner, the Star-Telegram reported. The "highly signifcant endangered" designation will also apply to the adjoining two-story office and retail building. The building's current owner, Jerry Shults, is renovating the theater and plans to reopen the music venue in the fall. Fort Worth's Ridglea Theater is getting ready for a makeover. "The marquee, all the things that are really the artistic things with the theater, will be rebuilt first and renovated," Shults told NBCDFW. Shults said full renovations may take up to two years. The Ridglea, which has a lot of metal bands on the lineup, could soon be hosting different types of music. Shults said he's open to hosting all types of music, such as western swing, jazz, alternative and classical. Bank of America was to purchase the building last year when it was in bankruptcy. The bank had planned to demolish part of the building, but due to public outcry they backed out of the deal. NBCDFW's Omar Villafranca contributed to this report.